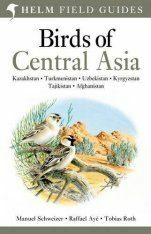 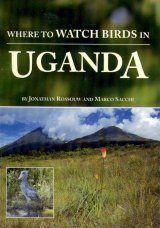 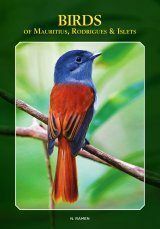 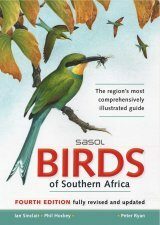 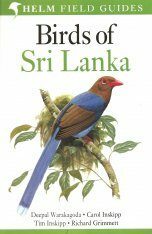 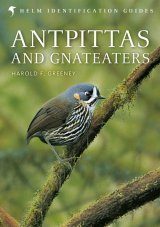 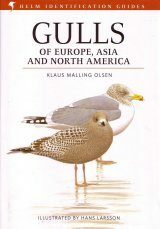 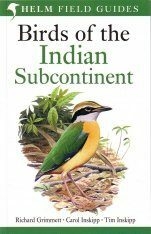 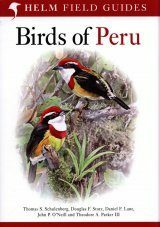 This is a revised reprint of the standard field guide to one of the world's most popular and impressive birding regions. 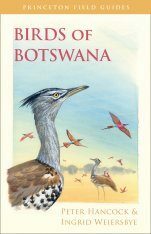 Illustrated with 48 colour plates, 660 species are covered, including all breeding species, regular visitors and vangrants. 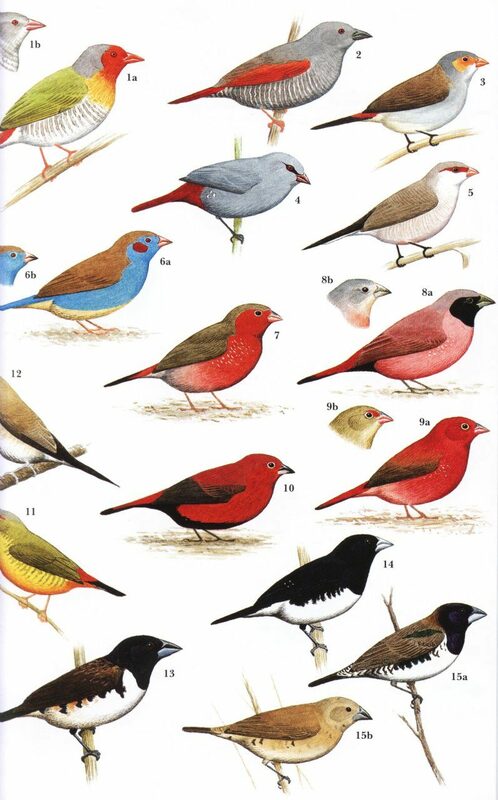 Colour plates have facing page text. 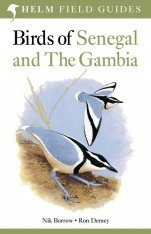 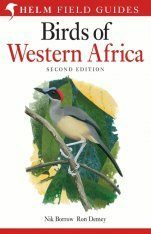 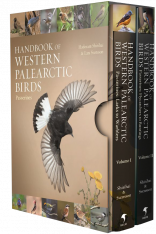 Please note that there are two Helm Field Guides covering The Gambia and Senegal, the older Birds of The Gambia and Senegal (now out of print) and the newer Birds of Senegal and The Gambia. 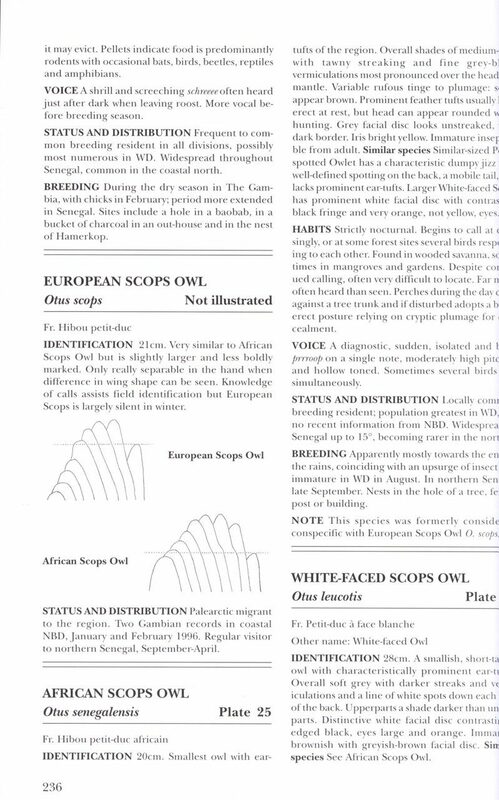 To prevent confusion, here is an overview of the principal differences. 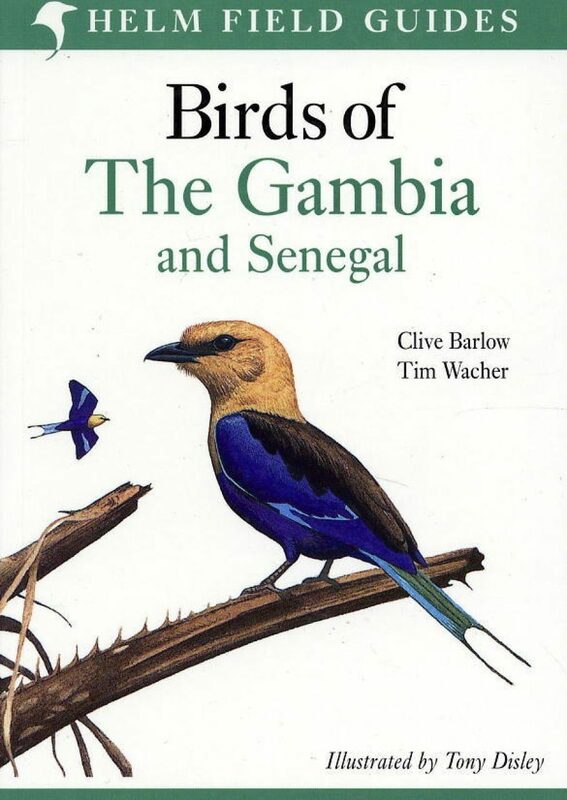 Clive Barlow has been a resident in The Gambia for many years and is an authority on the birds of the region. 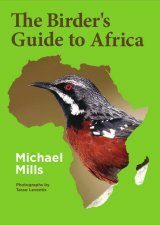 Tim Wacher is a zoologist, working with the Zoological Society of London, specialising in the research of antelopes. 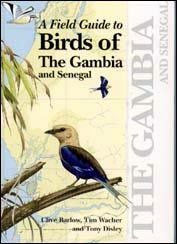 He also lived in The Gambia for many years. 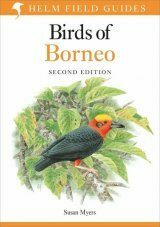 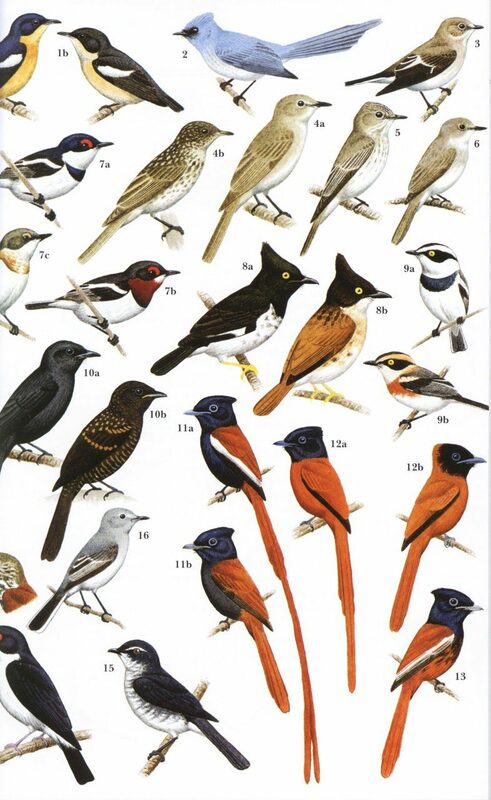 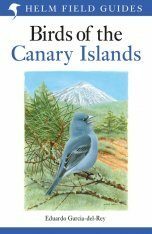 Tony Disley is an acclaimed bird illustrator whose work has also appeared in the Birds of the Seychelles (Helm Field Guides).